If you’re a homeowner whose spent a good amount of time and resources, working with interior designers and dealing with added stress, I’m sure the end result was worth it all when your interior turns out exactly the way you imagined it to be, with each meticulous detail planned out and taken care of, making your interior stand out. However when you outside onto your porch or your backyard, you note that it’s dull compared to your interior ultimately ruining the mood set by your interior. 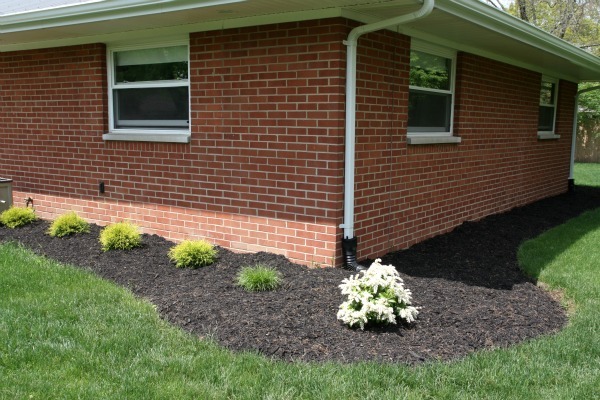 So, you decide it’s time to start a landscaping project and work on your exterior like you did with your interior. A number of suitable companies offer landscaping services or you can even take it on yourself as a DIY project. Either way it’s important to revisit the topic of landscaping and looking through its pros and cons before you start digging. One of the biggest pros of landscaping is that there are so many possible outcomes once you start working on your project. You might have started out thinking about adding a few plants but now you can install a stone bed or a patio to have outdoor gatherings in, there are just too many possibilities and the best ones will completely transform your backyard for the best. A beautiful garden design will also make for attractive outdoor parties in the spring/summer. Houses with proper, professional landscaping tend to have a higher overall market price (in case you’re looking to sell your house a few years down the line) since potential buyers will know from just looking at the exterior that this is a house the would want to live in. The addition of extra plants and flowers will make your house a more eco-friendly space, eliminating pollutants in the air, creating a healthier home and lifestyle. The entire purpose of landscaping is to increase your curb appeal, if you’ve done your landscaping right your house will immediately stand out because a beautiful backyard can only belong to an equally beautiful home. Landscaping will cost you a decent amount of money, depending on how extensive your garden design is, there are the costs of hiring professionals to do the job and even if you choose to do it on your own, it’s still going to cost you money to buy the required materials and goods. 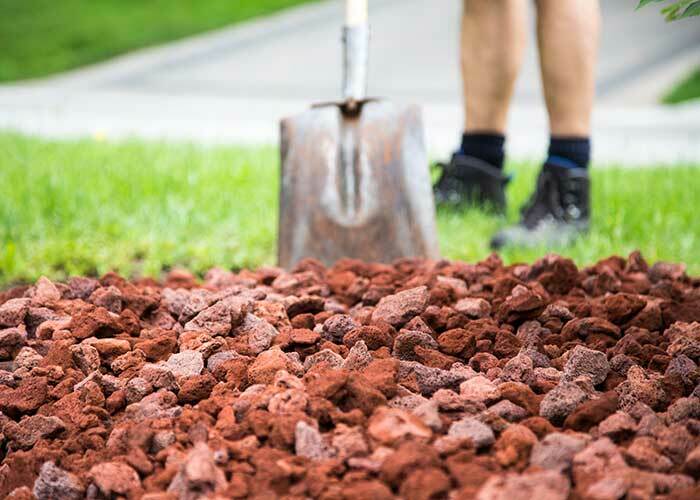 If you’re going to take on the task of landscaping yourself, you’re going to end up using a lot of extra energy to complete the various required tasks. Landscaping is not a quick process, it can range from days to weeks depending on how much work you’re actually getting done. If you’re installing a patio and thinking of additional fixtures, it’s going to take a good amount of time to get done. In the case of landscaping, the pros do happen to outweigh the cons and if you’re not sure how to start or what needs to get done, you can always talk to experts at any landscaping company.